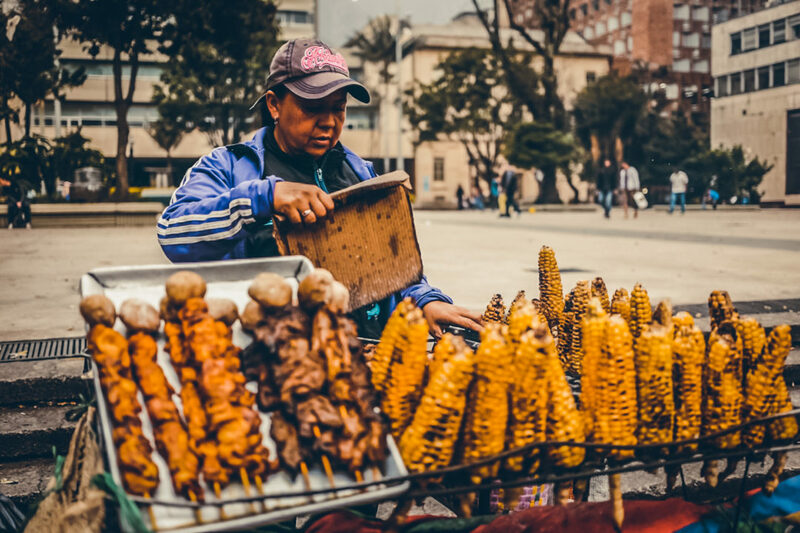 Peruvian cuisine is famous all over the world and it is based on the inheritance of the Incas, but with a lot of Spanish, Italian and Japanese influences. 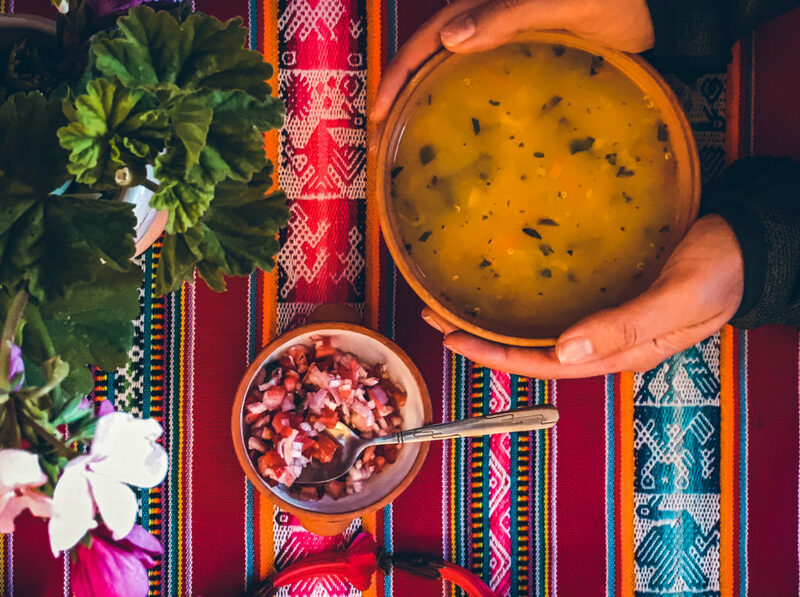 The basic products are the potato, quinoa, corn and beans, sometimes combined with chicken, beef, lama or alpaca meat. 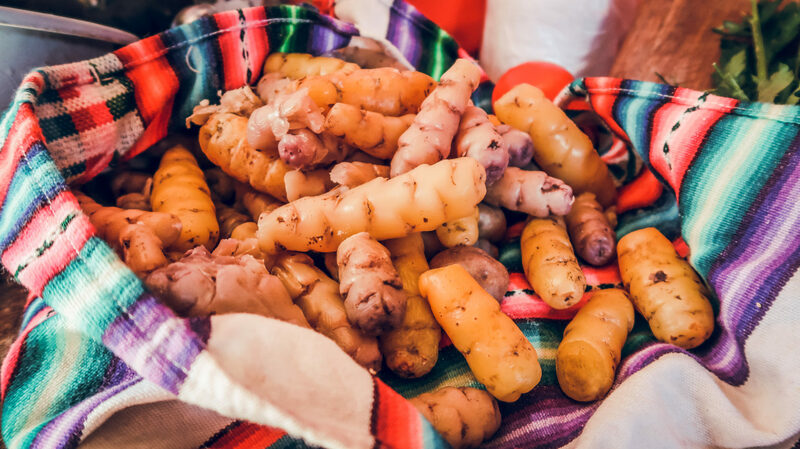 Peru has more than 5,000 types of potatoes, which first appeared in the high plateau of Lake Titicaca. 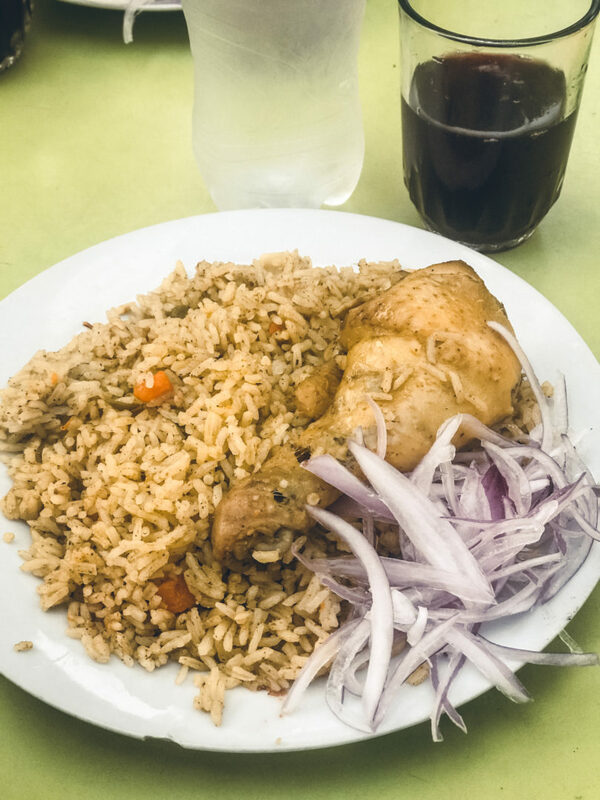 This is another Peruvian famous dish and one of our favorite. 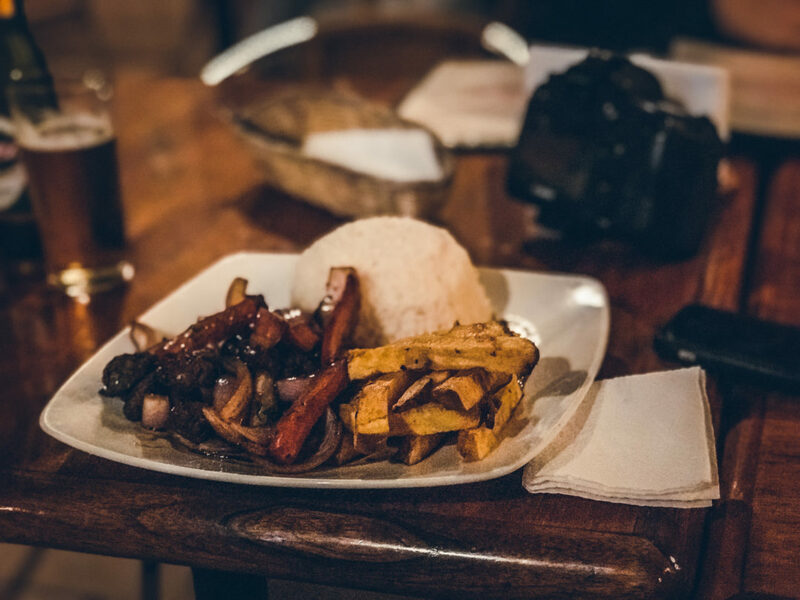 I think I ate Lomo Saltado every day during our tour across Peru. It is a stir-fry mix that combines beef and vegetables like onion, tomatoes, peppers and it is served with french fries and rice. 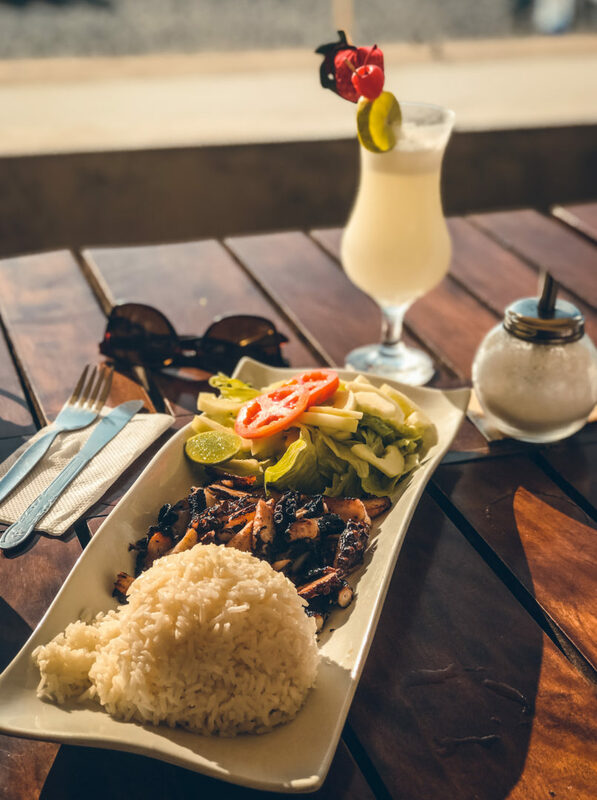 It is a dish that contains raw fish or seafood which are marinated in citrus juice. It is served cold with a mix of onions and corn. It is best to be eaten on the coast, where you can be sure it is served fresh. 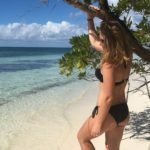 It is considered the ultimate super food and has been increasing in popularity in recent years. It could be cooked in many ways but we loved the quinoa soup. 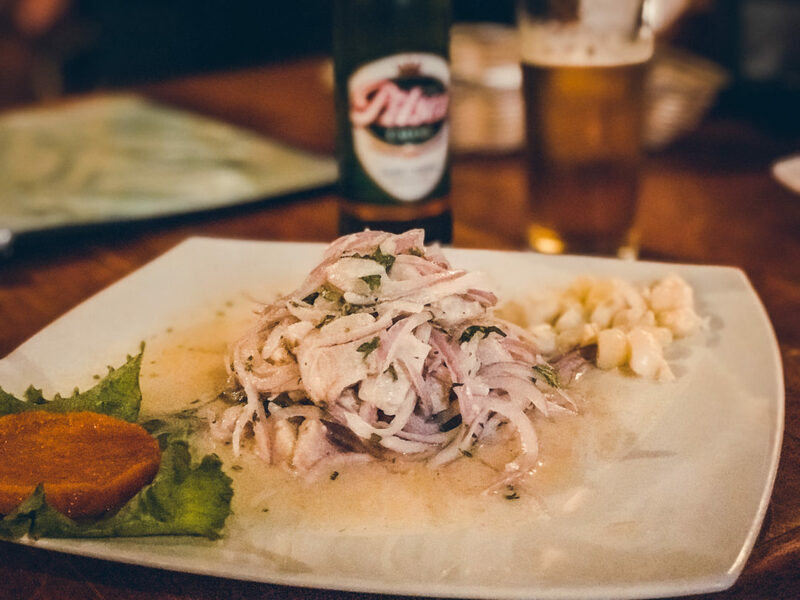 The Guinea pig represents a traditional dish in Peru, especially in the Sacred Valley. It is mainly served grilled with a choice of side dishes or salads. This is a dish made of chicken which is cooked in a thick sauce made with cream, cheese and aji Amarillo. This bright yellow soda was release in 1935 and it is iconic to Peru. It can be also found in other countries, but here it is referred to as a national pride. The Inka Cola brand is owned by Coca-Cola everywhere but in Peru, where they are a joint venture together with Corporation Inka Cola Peru. It is the national alcoholic drink of Peru. It is made of fermented grapes, lime, syrup, bitter and ice. 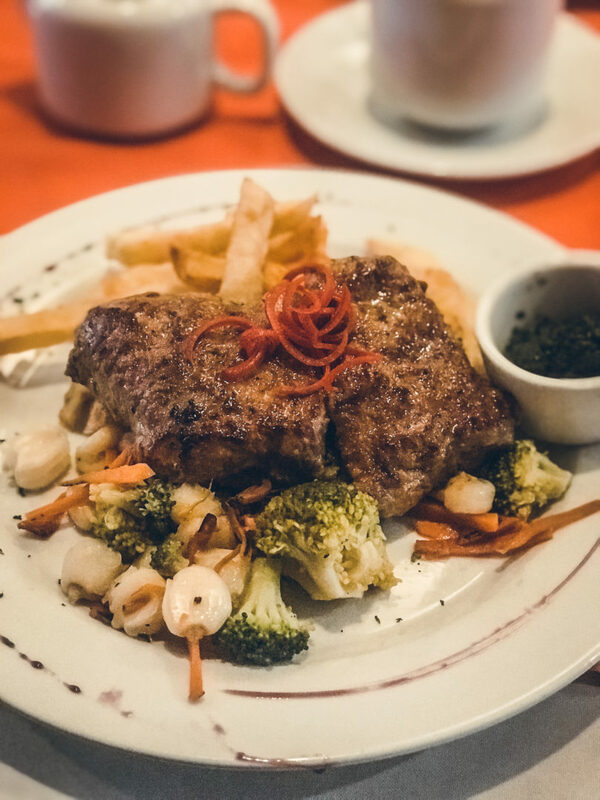 It is actually alpaca meat on the grill, served with vegetables. It can be grilled the same way as beef, and I am sure you want it to be cooked medium or medium rare. 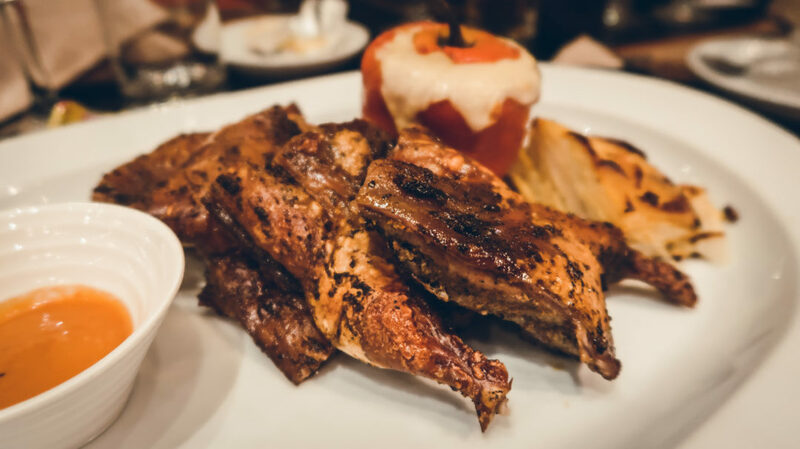 It is simply grilled chicken served with fries side dish and a salad. 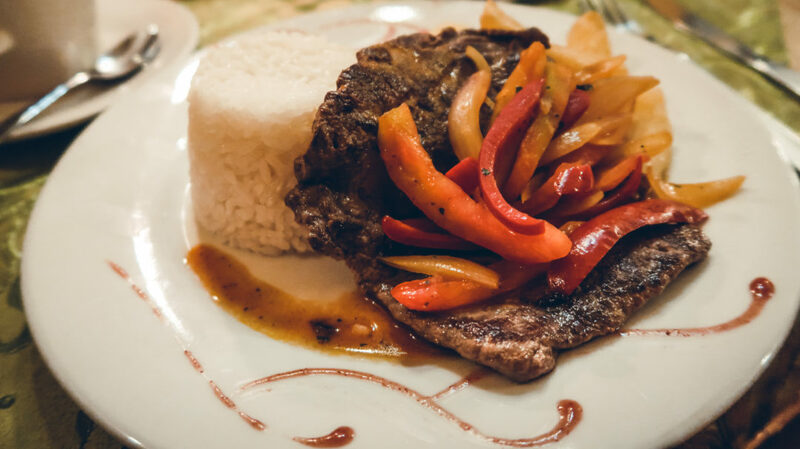 So, don’t worry, Peru has food for every taste. 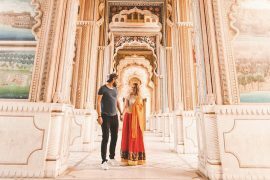 It is quite impossible not to find something to like. 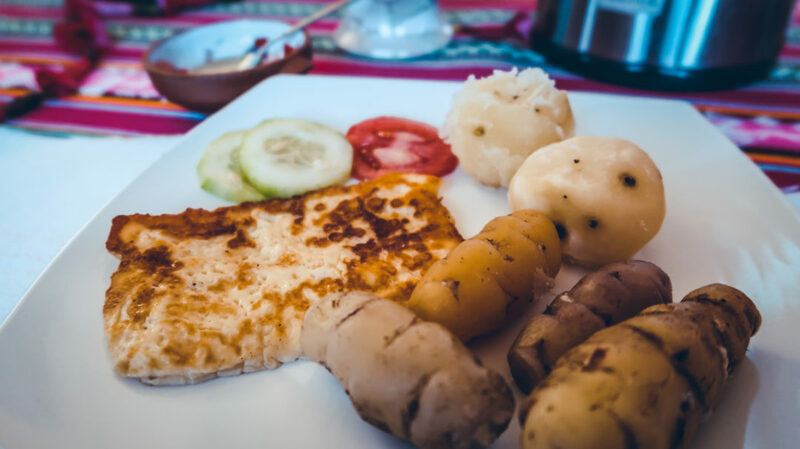 The fresh fish, the tasty pisco sour, the smooth coca tea and the different flavor of potato or meat cooked in different ways.